All Baker Furnace products are supported by our field service department. Our knowledgeable and courteous service technicians stand ready to provide technical assistance in the field. 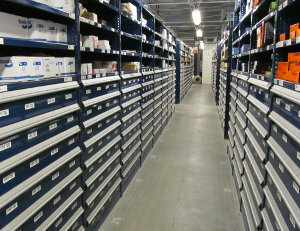 We maintain a complete inventory of spare parts for most components featured on our ovens, furnaces and pollution control systems. We can generally ship within 2 to 3 days from our warehouse. To best fulfill your order, please fill out the form so we can assist you promptly. Thank you. Please describe your Baker Furnace Product (type, purchase date , serial number, etc.) and the part or service needed.